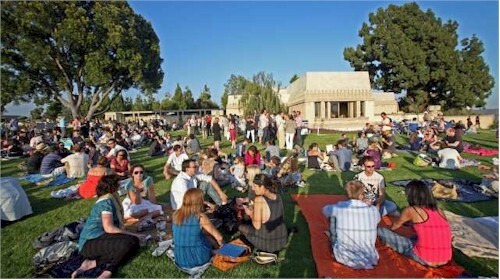 Frank Lloyd Wright’s Hollyhock House is a beautiful example of this famed architect’s work. 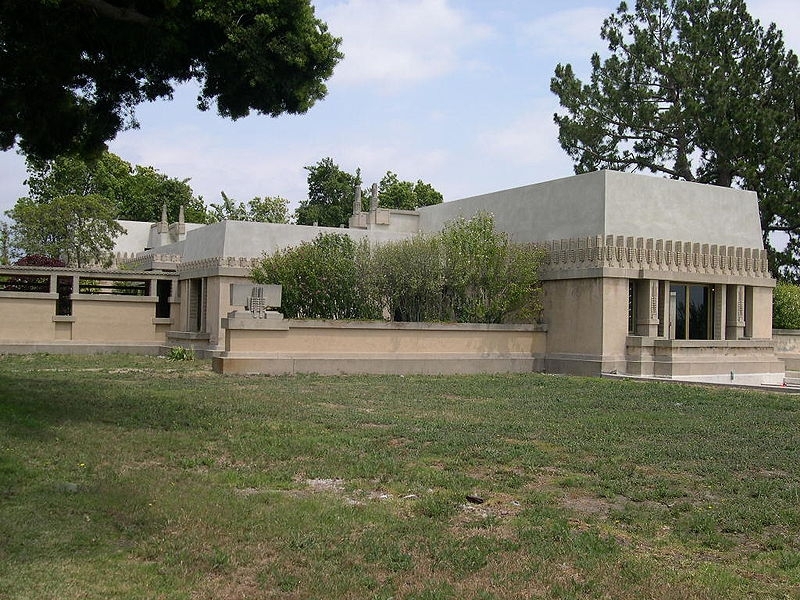 The Hollyhock house was built for oil heiress Aline Barnsdall between 1919 and 1921 and was Frank Lloyd Wright’s first Los Angeles project. The majority of his buildings are actually in Oak Park, Illinois where he designed 25 structures that were built between 1889 and 1913. 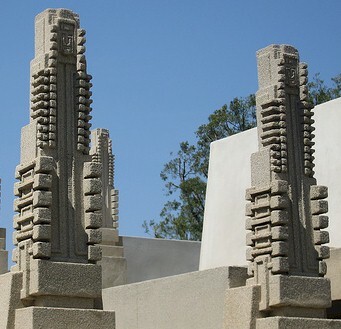 Wright is famous for his prairie style architecture of open spaces, and earth hugging buildings and furniture to match!